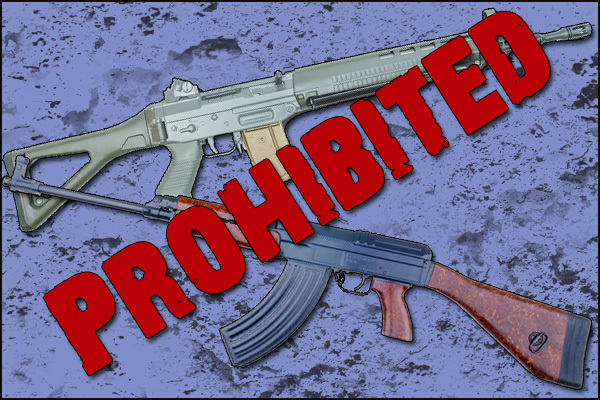 Hoplite Tactical - NEA 102 gets approved as non-restricted! NEA 102 gets approved as non-restricted! 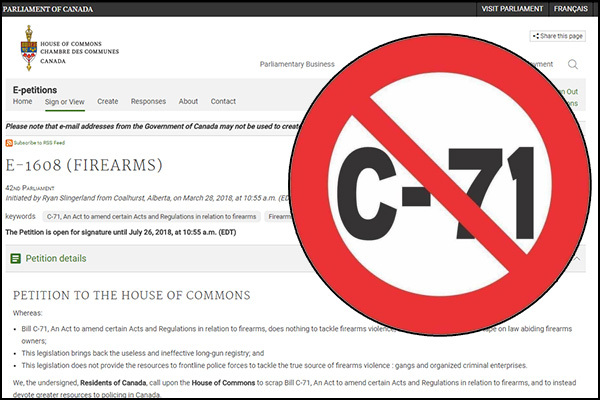 The North Eastern Arms (NEA) 102 has officially been approved by the Canadian Firearms Lab with a non-restricted status. The NEA 102 is a direct impingement .308 rifle that will be coming in at a incredibly competitive price point with a MSRP of $1699. Taking one look at it you may wonder "how is this non-restricted" and "isn't that an AR"? The NEA 102 draws it's lineage from the AR 102, making it based off of a design that isn't restricted by name as it predates the AR15. 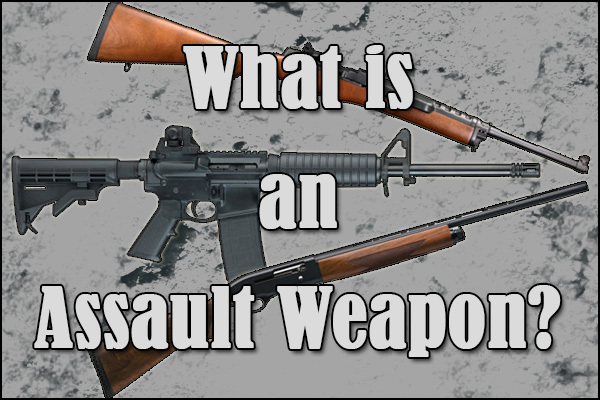 So for those reading that are outside of Canada or just not familiar with our laws, this rifle can be used outside of a designated range for activities like hunting. We're in contact with NEA and the Canadian distributor, SFRC, to get more details and specs on the rifle which should have more information available over the weekend. We're also going to be testing one of these rifles in the future so stay tuned for further articles outlining the specs and a full review.